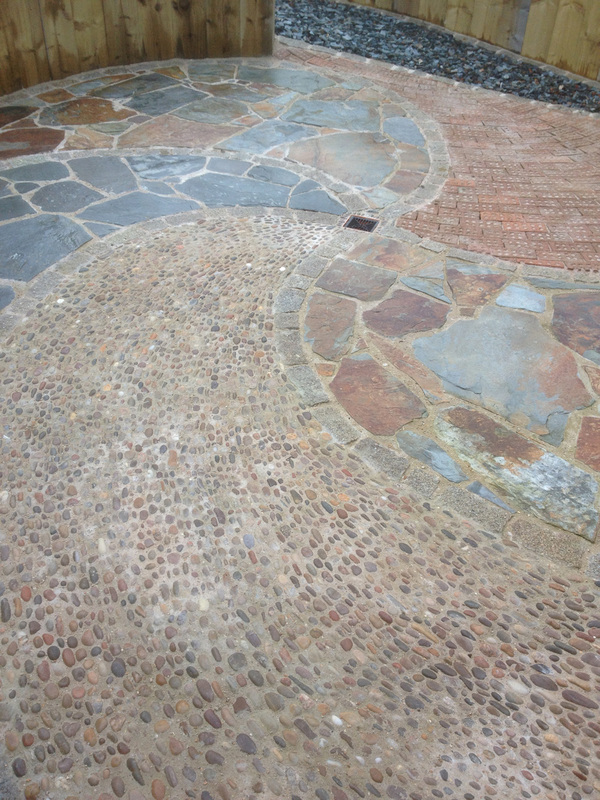 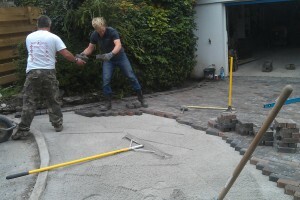 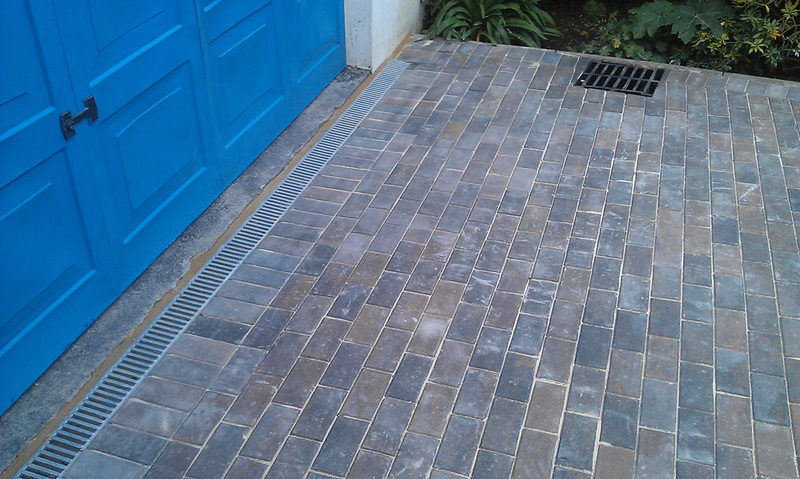 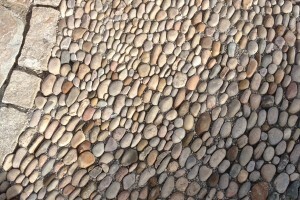 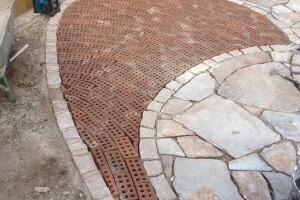 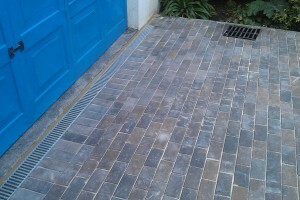 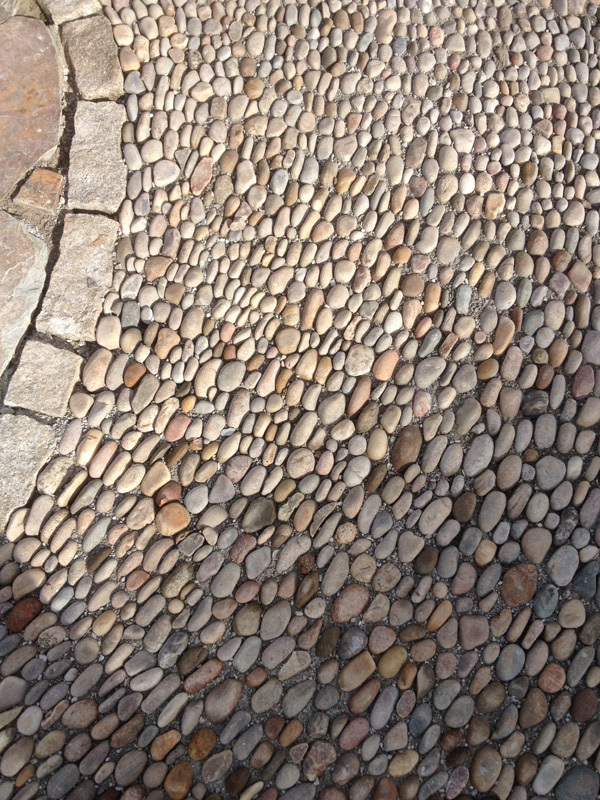 Solid, flush stone or concrete paved surfaces to suit every style and situation from patios, courtyards, terraces, paths, steps, driveways and cast concrete work. 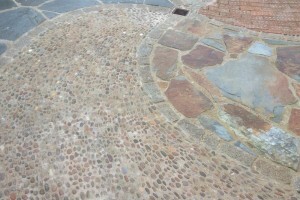 We like to use reclaimed materials where suitable to promote sustainability. 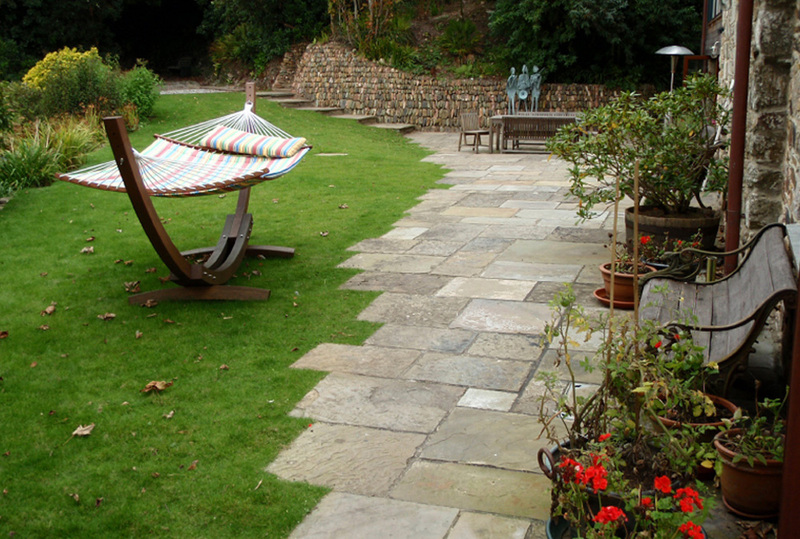 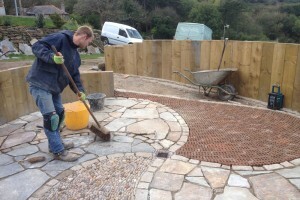 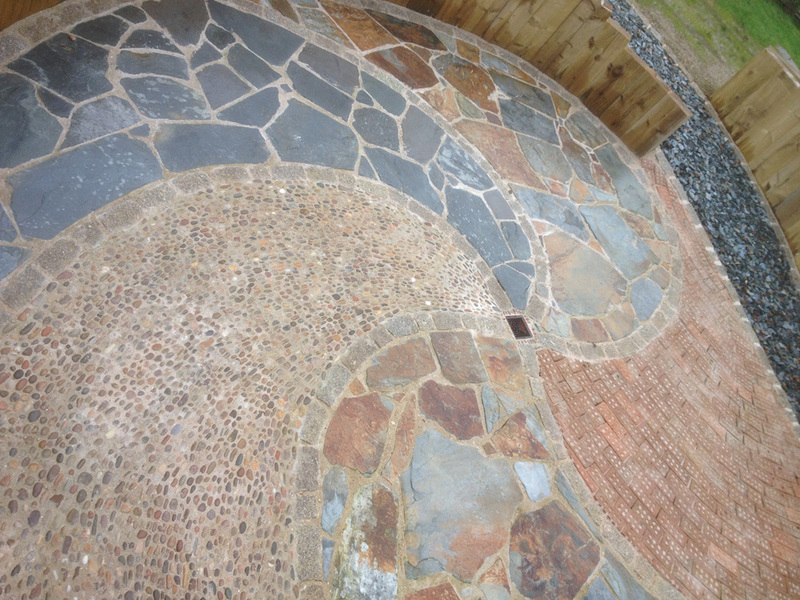 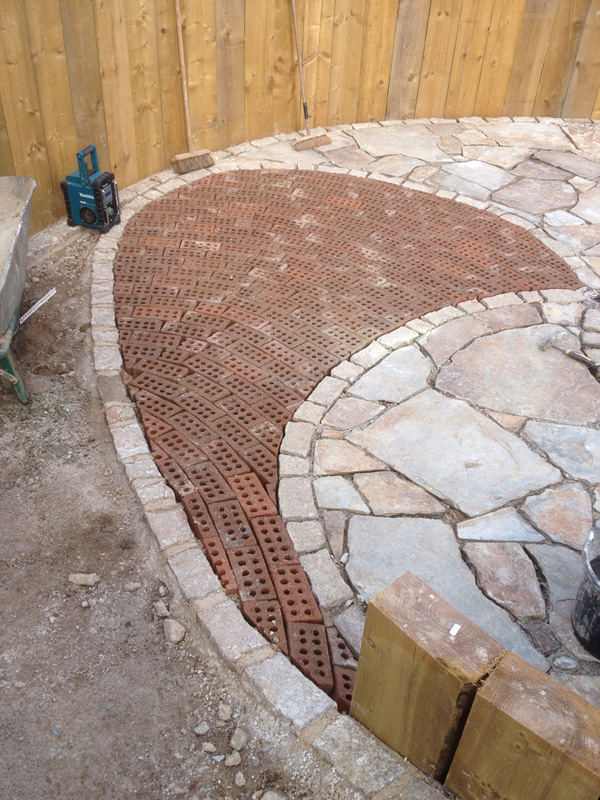 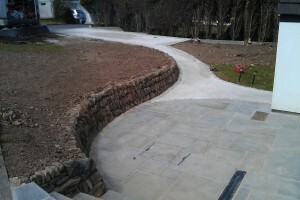 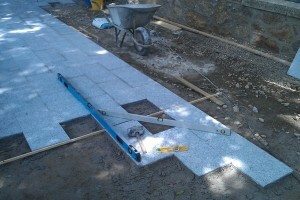 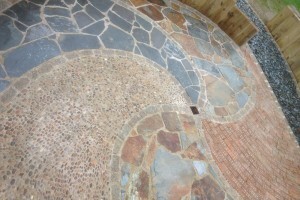 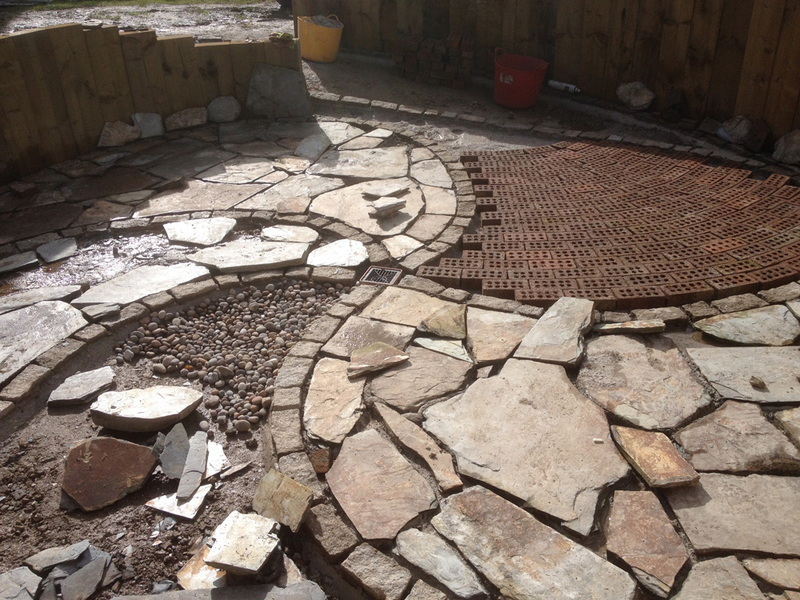 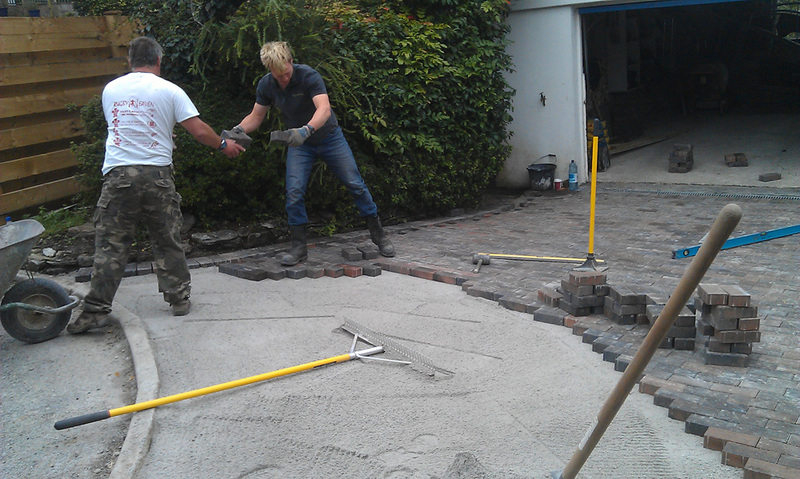 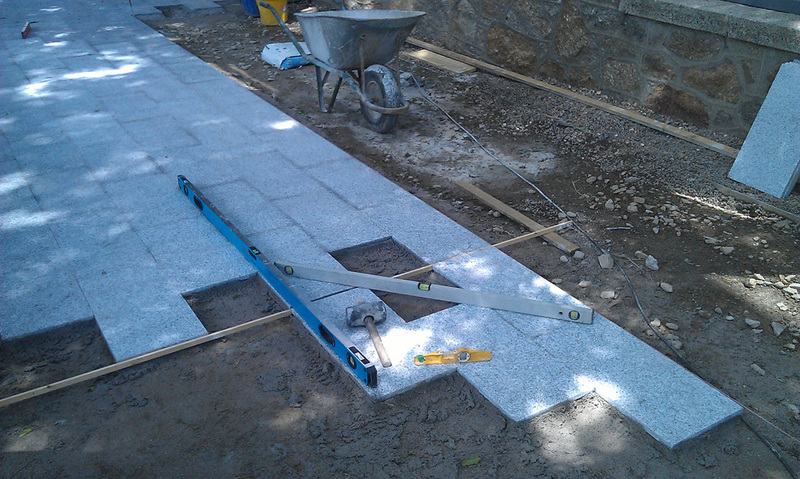 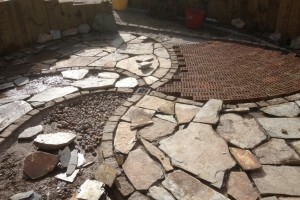 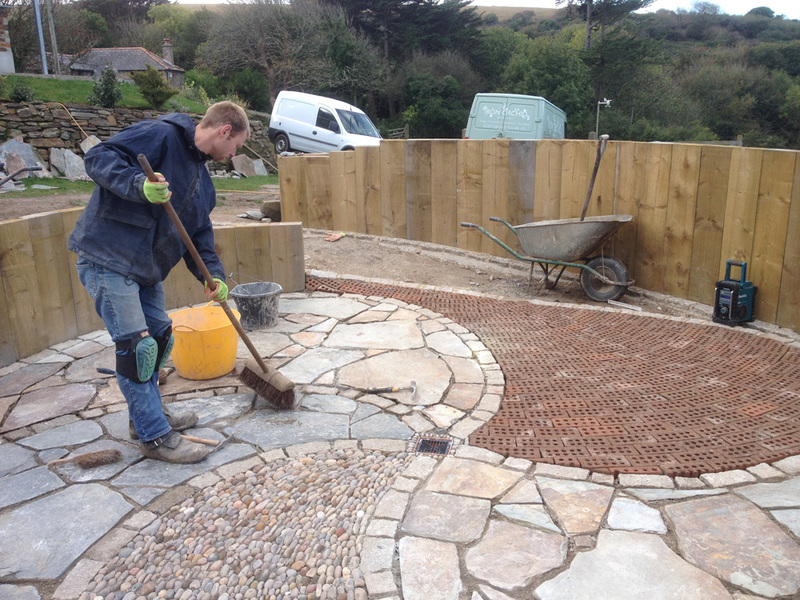 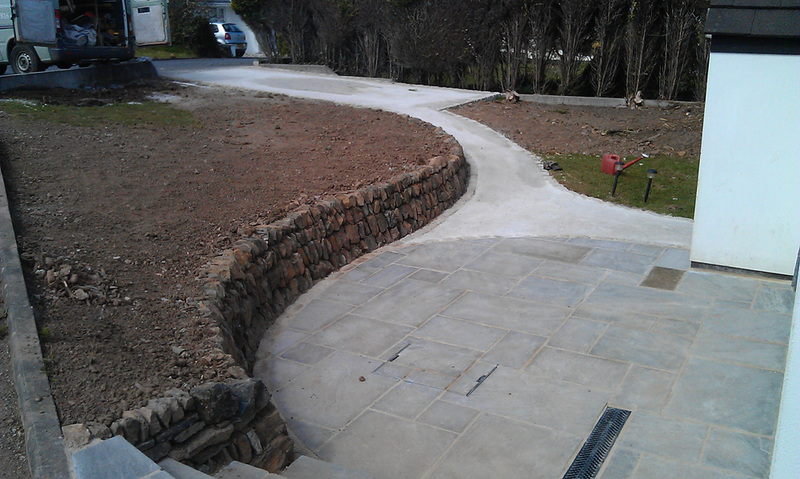 We are also experienced in installing contemporary products such as artificial grass and resin bonded aggregates.